Enter this home walk into the enclosed porch then into the Living room and dining room. Nice kitchen. Home needs a little TLC, but is ready to move in. 3 bedrooms and 1 -1/2 baths carpeted floors, has heat and cooking. property being sold AS IS - this is a pre mortgage foreclosure. 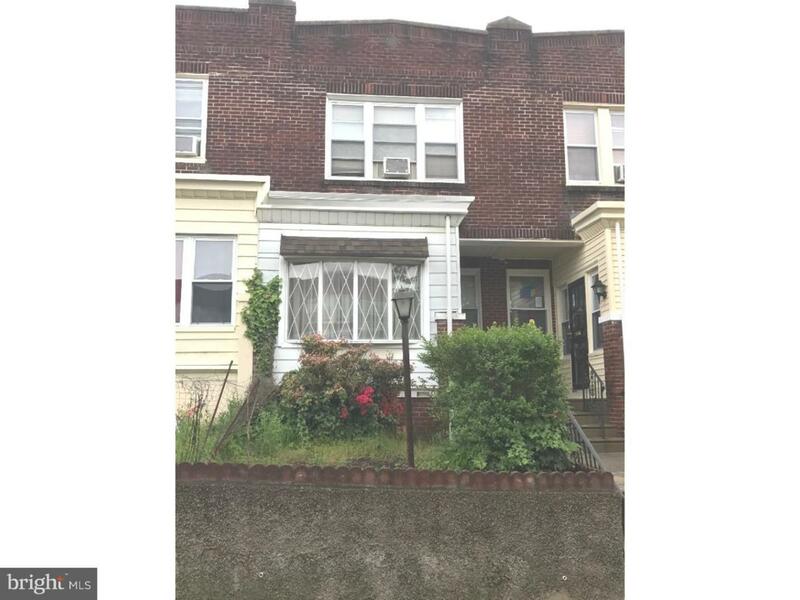 Great for an Home who want sweat equity or an investor looking to flip. ARV 170k.